The Symposium will take place on 20/04/2015 - 09/05/2015. During the Symposium’s period there will be a group participation of more than 10 artists in creating sculpture works. During this period, other artistic events will be taking place such as Music Concerts, Fine Art Exhibitions, Literary Presentation Events etc. Further to this Symposium time period it is established that as from 01/11/2014 - 20/04/2015 artists will be invited for on the site work hospitality in creating works at the Sculpture Park which will be exhibited at the Park’s space during the Sculpture Symposium. Let it be noted that the Inauguration will be on the 9th of May 2015. 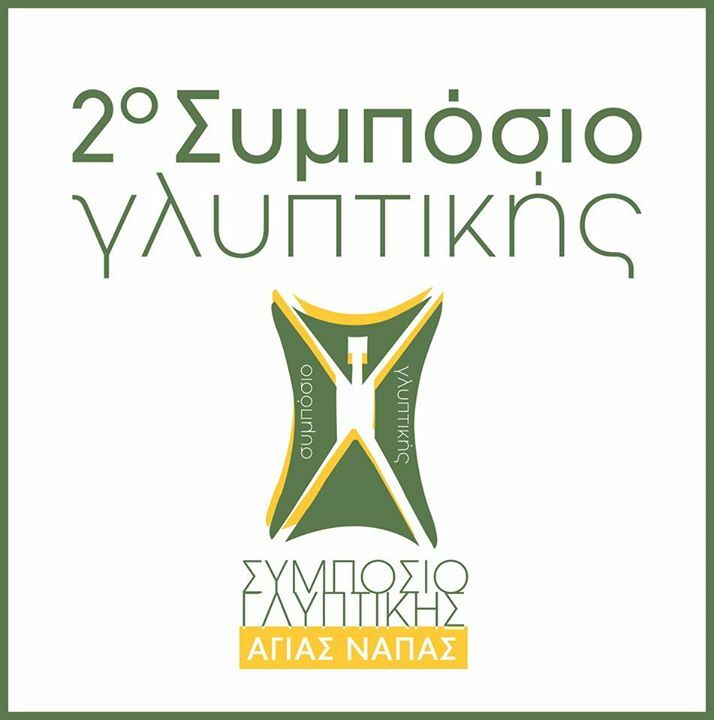 The institutionalization of the event after the great success of the 1st Sculpture Symposium 2013-2014 and the establishment of Ayia Napa Sculpture Park as a work of Pan-European Scope. The enrichment of the Park by creating new Sculpture Works from different artists around the world. The exchange of art knowledge and experiences amongst artists of different cultures. The contact and acquaintance of the thousands of Ayia Napa visitors with the art of Sculpture. Theatrical performance: "The stork brings the babies" by the Satiriko Theatre. Music Concert: "Kala to len gia to feggari"
All three of them are music teachers in schools in Famagusta, Larnaca, Limassol and Nicosia. Ursula Maria Probst is from Austria. She is a curator, an art historian and an art critic. She lives and works in Vienna. She has studied art history and art at Vienna. She has worked with Louise Bourgeois at New York. Musical Performance with the Musical Group "Aroma Gynaikas"
A unique presentation of this female musical group that creates its own delicate sound in songs of the most important Greek composers. Musical Performance with the Musical Group of the Ayia Napa Cultural Association "Cavo Greco"